A TRUCK driver has been charged after two people were killed in a horror crash on a busy Sydney motorway overnight. 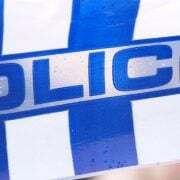 Emergency crews rushed to the M1, just north of the Mooney Mooney bridge, around 4.50pm after receiving reports of a crash involving a truck and five cars. Upon arrival, officers found a truck had crashed into the back of one of the cars and caught fire. Two men, believed to be aged 19 and 52, were killed. Five other women, aged between 34 and 75, were also injured and taken to hospital for treatment. 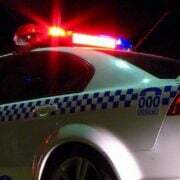 Following investigations into the smash, police charged a 30-year-old male truck driver with two counts of dangerous driving occasioning death and one count of dangerous driving occasioning grievous bodily harm. 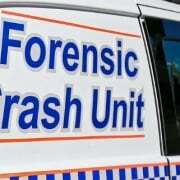 He was also charged with negligent driving occasioning death and negligent driving occasioning grievous bodily harm. 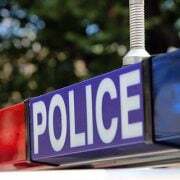 His licence was suspended and he was granted conditional bail to appear in Gosford Local Court on 21 August.